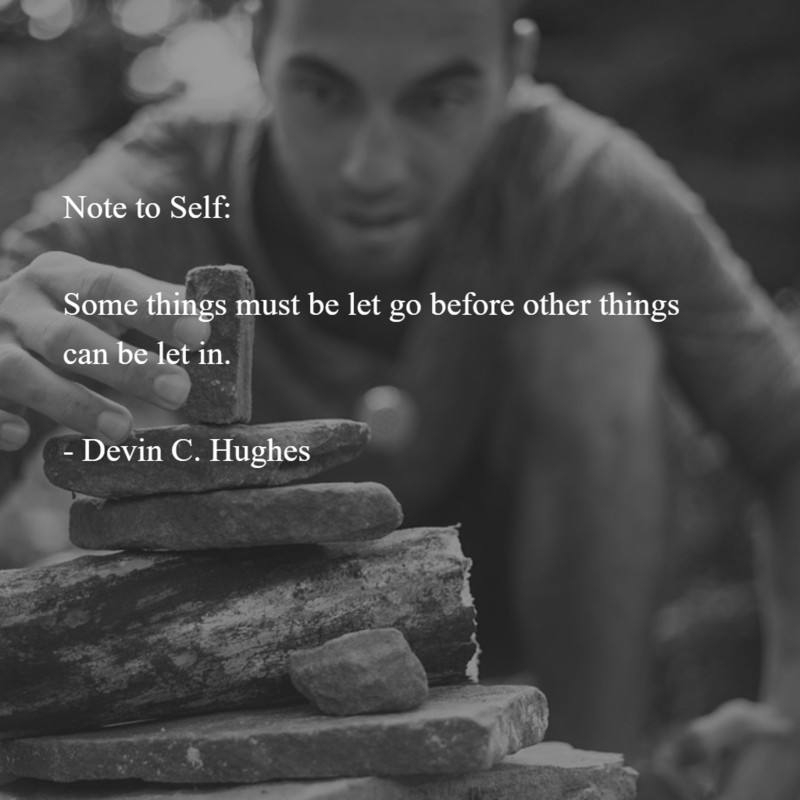 I have always wondered where Devin would find inspiration to come up with these great mottos or reminders? Great job, @Devin C. Hughes! It is hard to do sometimes but it is still key to do. I did not do this very well. Lisa Johnson and 20 others upvoted this.